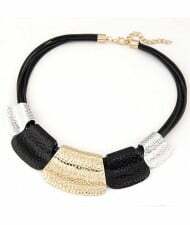 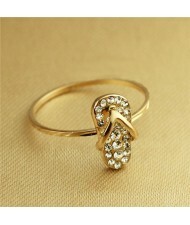 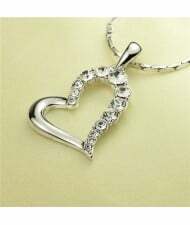 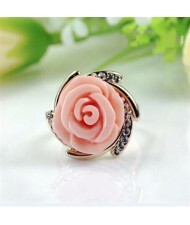 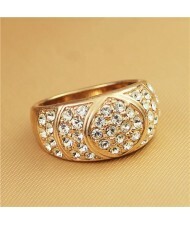 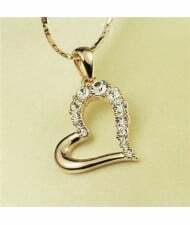 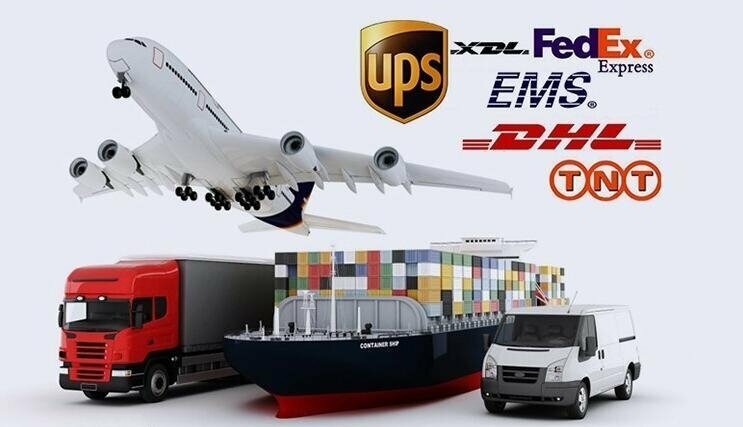 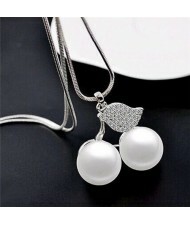 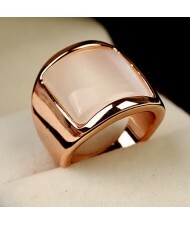 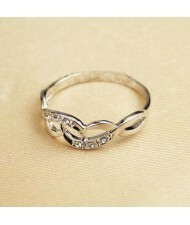 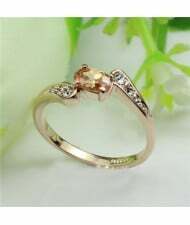 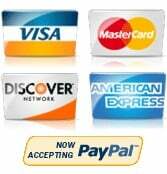 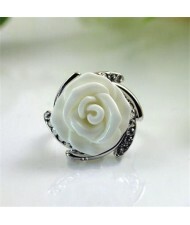 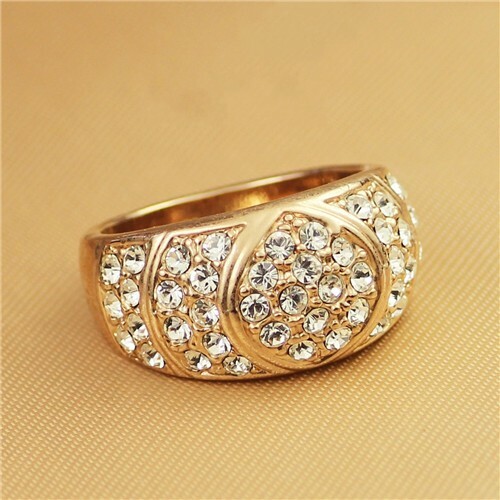 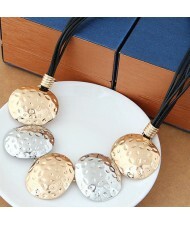 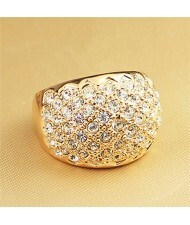 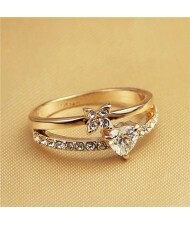 For fashion rings under fashion jewelry category, most of sizes are one size for all. 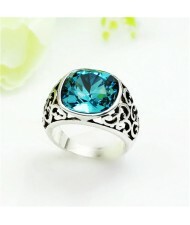 So it means there is only one size for the ring unless we clearly list different sizes on the product page. 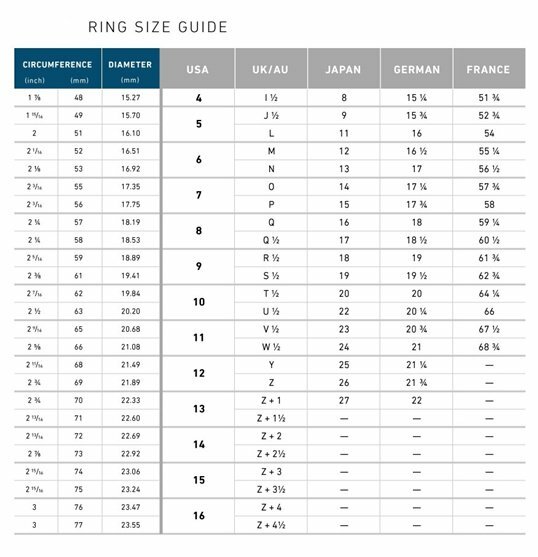 For silver rings under silver jewelry category, we only have size 10-14 for choices, and you can refer to the below chart and leave a message when placing the order telling us your requested sizes or we will send random sizes for the order.